If there’s one thing that the United States has in abundance it's insanely good Mexican restaurants. 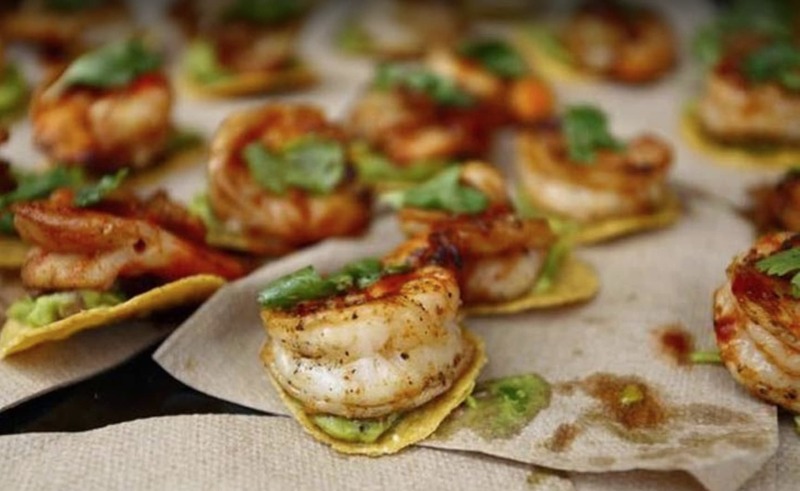 And this Cinco de Mayo, we want to celebrate our next-door neighbors and their delicious cuisine by spotlighting a few of our favorite Mexican restaurants. 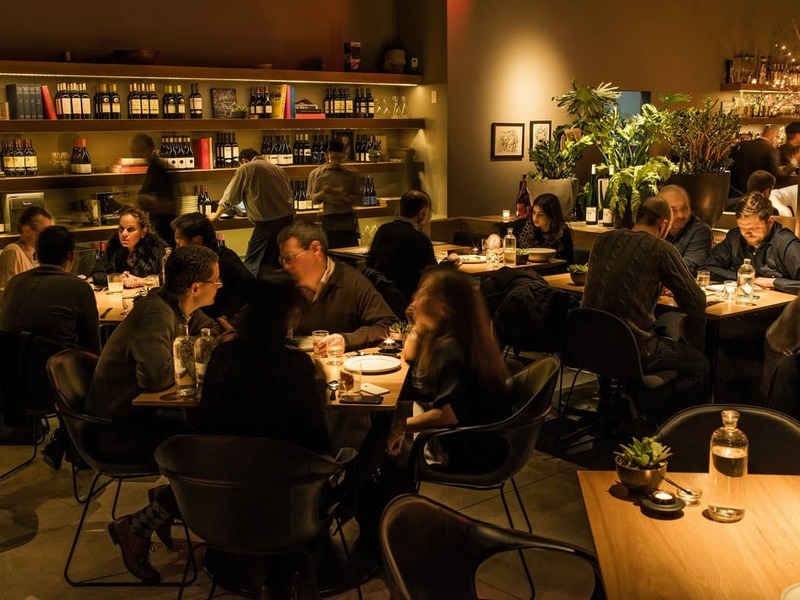 From innovative, upscale spots in New York City to charming, out-of-the-way joints of the Southwest, we did our best to narrow down our top picks that you should hit this weekend! Choosing only 12 was no easy task, so apologies in advance if we missed your favorite! 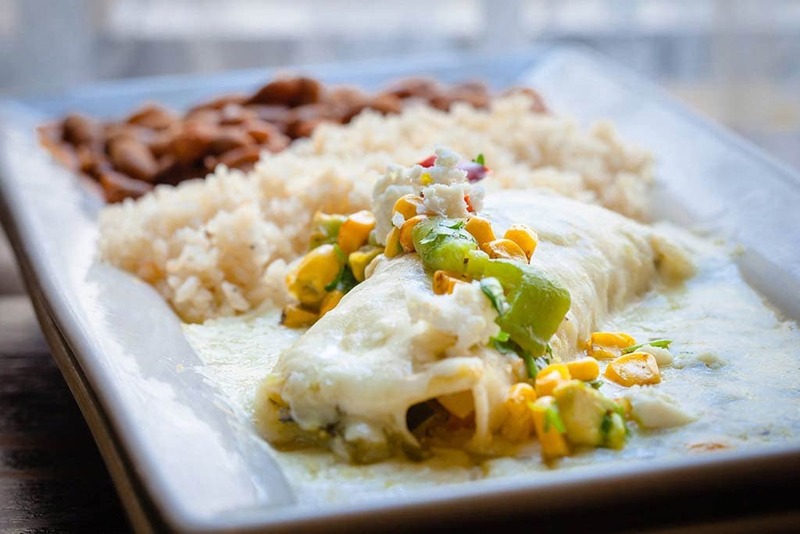 Located in a converted old house in a trendy neighborhood just north of downtown Denver, this restaurant has mastered the balance of introducing innovation to classic Mexican dishes. Their cuisine comes to life in dishes like butternut squash sopas or grilled spanish octopus slathered in salsa a la diabla. But they also know when to leave the classics. Go ahead and order some rellenos - if it ain’t broke, don’t fix it! In a sea of Cuban restaurants, this Mexican joint stands out. The brightly-decorated restaurant attacks all of the senses. From the opulent interior design to the colorfully-dressed wait staff to the incredible view of the sea. And then the food comes out and you remember why you're there. 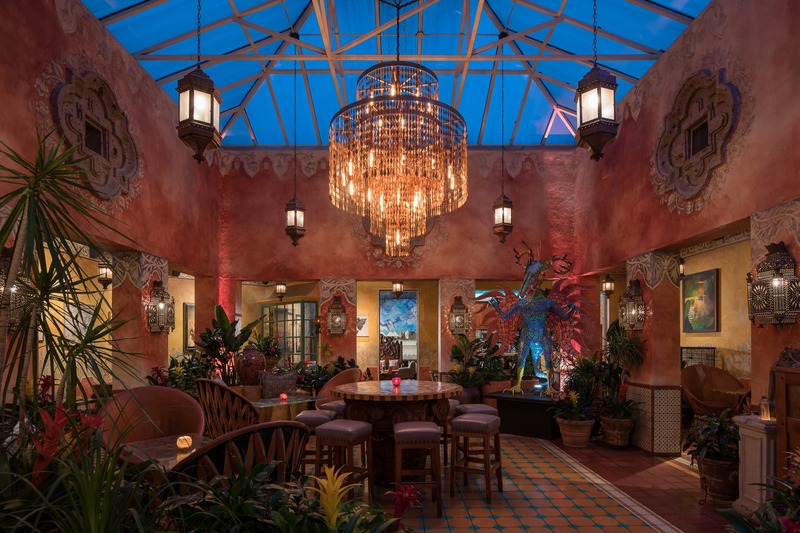 The menu strikes that balance of combining classic Mexican dishes with a cutting edge flare. Take advantage of the proximity to the sea and order something with seafood in it, like the Dobladitas de jaiba suave (crab tacos with jalapeno sauce). This hole-in-the-wall is a San Fran classic, with lines of hungry patrons forming out the front door every day. Nestled in the Mission District, the restaurant is cash only and incredibly authentic. You can't go wrong with a classic taco or burrito here, and once you slather on some of their delicious green sauce you have the perfect lunch. This family-owned establishment opened its doors in 1922 and now has three locations in Tucson. Located just an hour or two from the border, you can guarantee these authentic dishes will blow your mind. 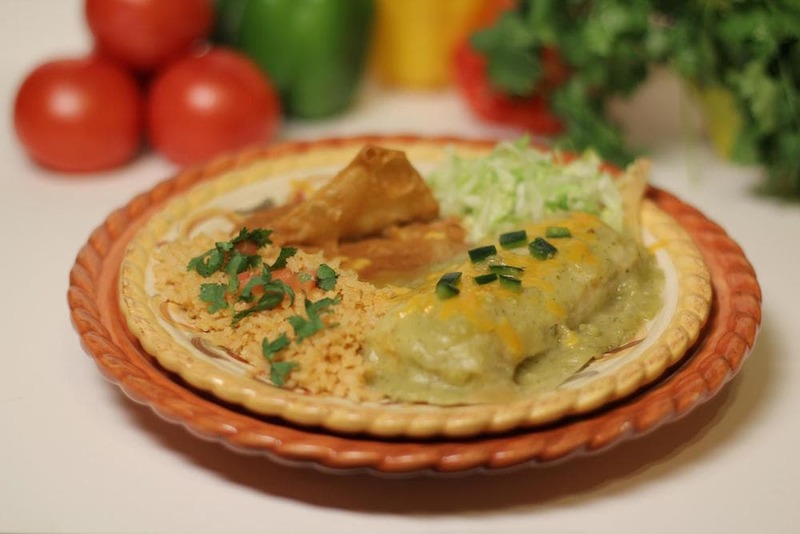 The plates here include favorites like steak tampiqueña and incredible chimichangas. Plus the salsas are mouthwateringly flavorful, offer more to your dish than just heat. 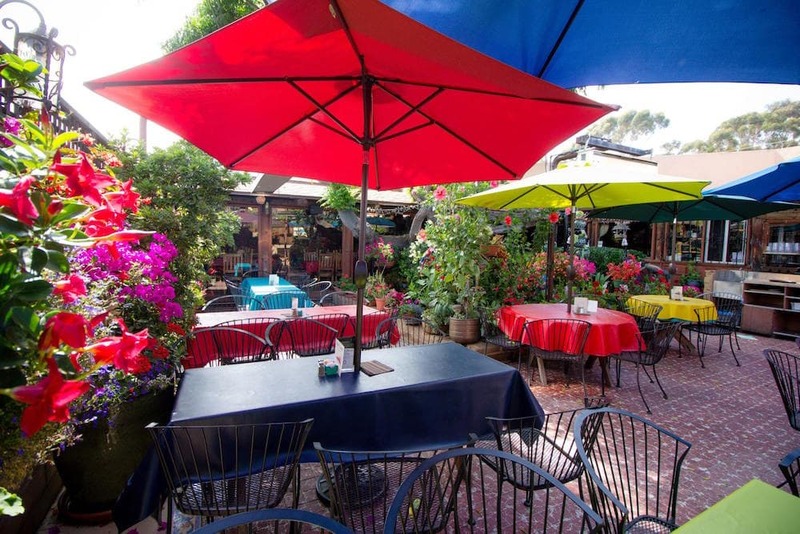 The atmosphere is charming and homey, the portions are heaping, and the margaritas are strong. What more could you ask for? 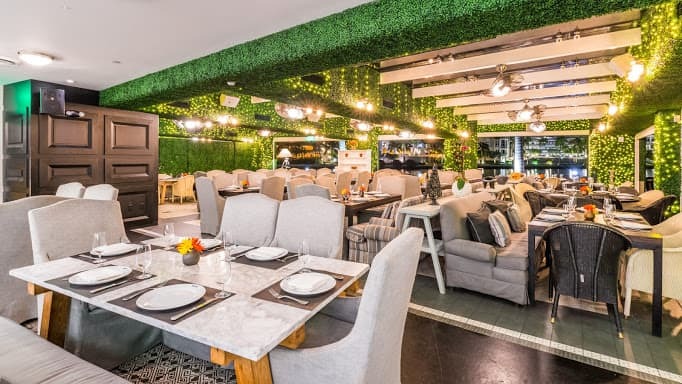 If you’re looking for a trendy, top-of-the-line Mexican restaurant, you’ve found it. Enrique Olvera, one of the most incredible culinary talents to come out of Mexico City, has brought his gifts to NYC and we couldn’t be happier. Here you'll find elegant, small plates with an intoxicating blend of flavors. It’s a bit on the pricey end but the trade off is completely worth it. This is a San Diego fan favorite. 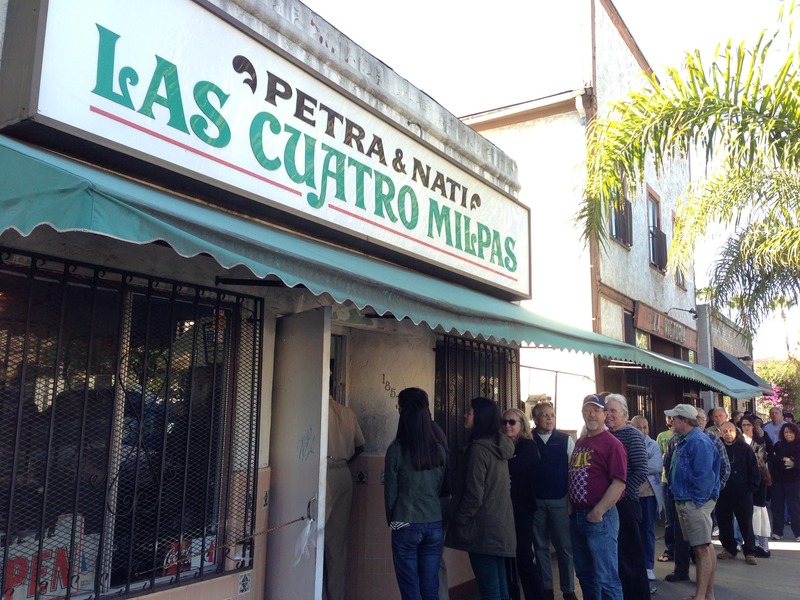 Las Cuatro Milpas is the kind of joint that reminds you of home. The food is hearty and made with love - just like your abuela used to make. At lunchtime, get here early because the line stacks up quick! Prices are low (and it’s cash only), the people are friendly, but it closes at 3 pm every day so make sure you get there before the favorite dishes run out! And whatever you do, do not forget to try the fried rolled tortillas (a.k.a. flautas) with their mouthwatering salsa. 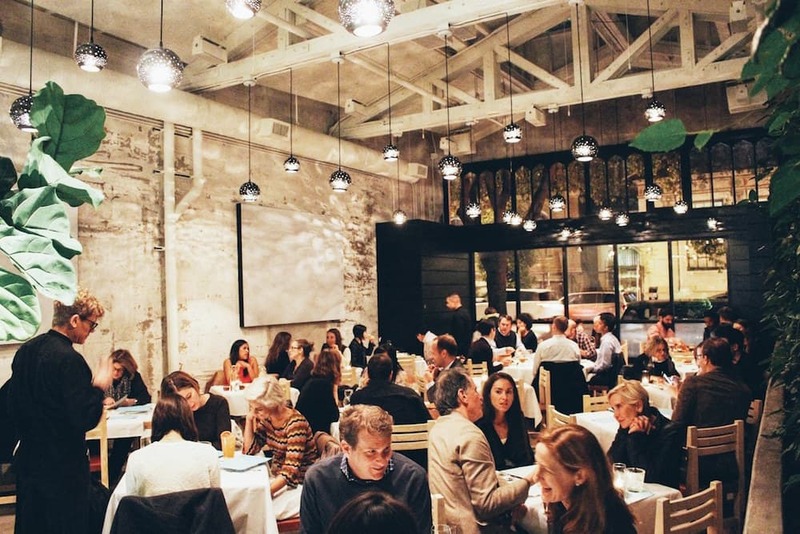 Another San Fran favorite, Cala is the brainchild of renowned chef Gabriela Cámara. By day, the restaurant strikes you as a bright and airy taqueria and by night transforms into a Mexican-style seafood restaurant with some of the freshest recipes in San Fran. But whether day or night, the quality remains the same - extremely high. Quick tip: head to Cala for brunch on Sundays, you won’t regret it! After opening its doors over 43 years ago, Fonda San Miguel still tops the list for Mexican restaurants in Austin. This hacienda-style restaurant offers life-changing brunches - show up on a Sunday morning and prepare to be amazed. 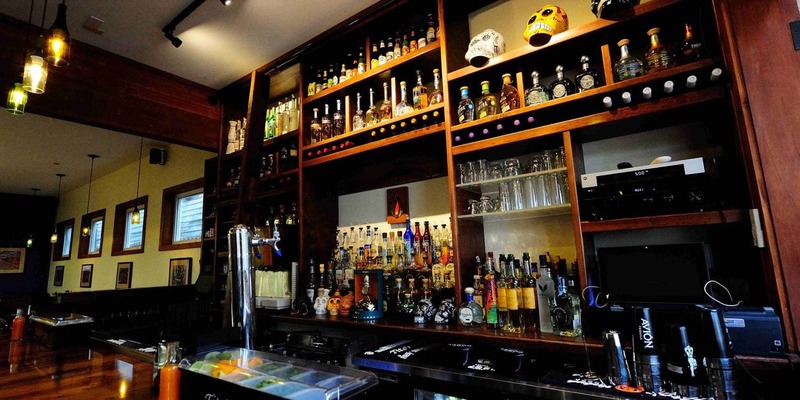 Delivering cuisines from across Mexico paired with a stiff margarita, this place delivers a spectacular experience. Tacos, tacos, tacos! If you are a taco-hound with an insatiable hunger for those tortilla wrapped delights - go no further. 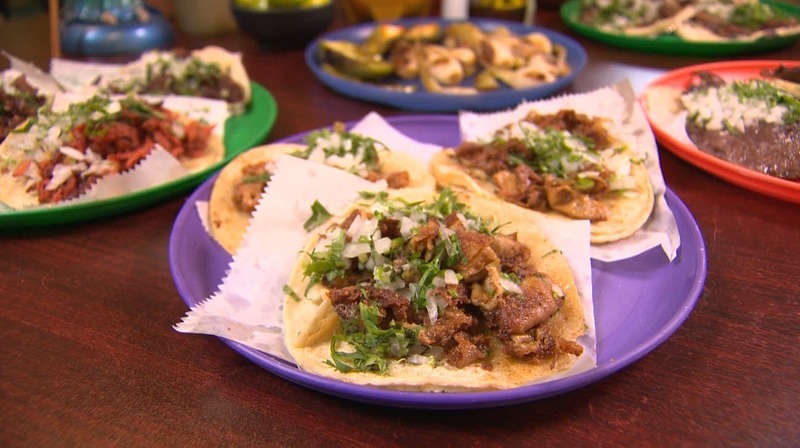 La Chaparrita specializes in tacos de fritangas, or fried meats cooked on a wide metal stovetop. Anything you order here with set your soul on fire but if you’re looking to be set completely ablaze, order the “tripa”. Make sure to get them extra crispy and these little chunks of cow intestine (sounds yucky, but surprisingly delicious) come in golden nuggets. You can thank us later. Del Fuego Taqueria in New Orleans should not be missed. 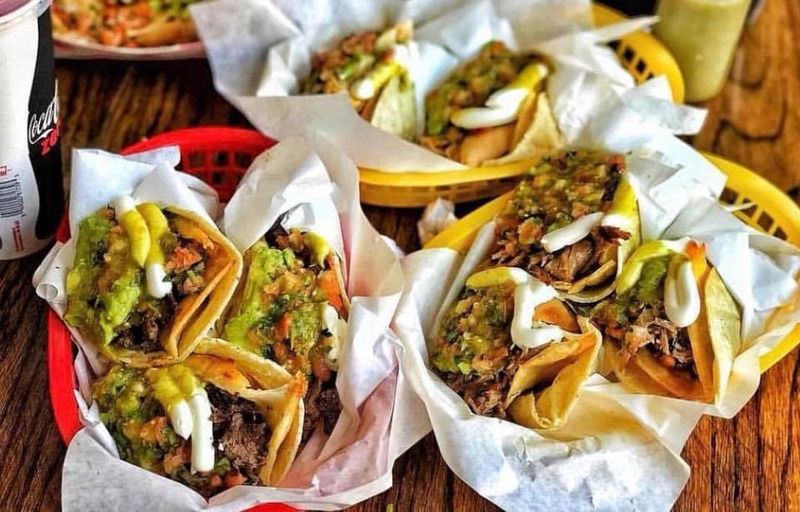 Serving up NOLA’s most delectable tacos, this joint has established itself within the Mexican food scene in the Big Easy. Not in the mood for tacos? Don’t fret, this restaurant offers up all kinds of Sonoran-style food to tickle your taste buds. Definitely try the Sonoran style hot dog - incredibly messy and equally as delicious. Located in the same parking lot, these two restaurants have been battling it out for customer loyalty years. SoCal natives are pitted against each other to pick a favorite, with brother against brother, neighbor against neighbor. But we say - why choose? Tony's queso fundido and strong margaritas hit the right notes while you wait for one of their famous burritos. Next door, Fidel's chili relleno will do the trick and fill you up right. So you can choose a favorite for yourself, or just embrace the love of Mexican food at both joints. Our editor had to throw her hometown staple on the list! Phoenix is the best place to sample Mexican food (we're only a little biased) with a Mexican restaurant on practically every corner. But this total hole-in-the-wall is perfect if you want an authentic experience and a local hidden gem. Greasy tacos and bean burritos are staples here, as are endless baskets of chips and salsa. Don't expect to order a margarita here, but do opt for a chilled mug of root beer to wash down the spice.